flyt, DASH TWO’s sister company, has announced new feature ideal for events and concert promoters. In addition from tracking sale conversions from iTunes, Google Play an others, flyt is now able track ticket sales from Ticketmaster, Live Nation, Tickets Now, Ticket Web and more. flyt is a powerful URL shortener, sales tracker and money maker. Simply visit flyt.it, create a free account, enter any URL and create a shorter, more manageable vanity link. Better yet, you can get paid by creating flyt links and posting them. 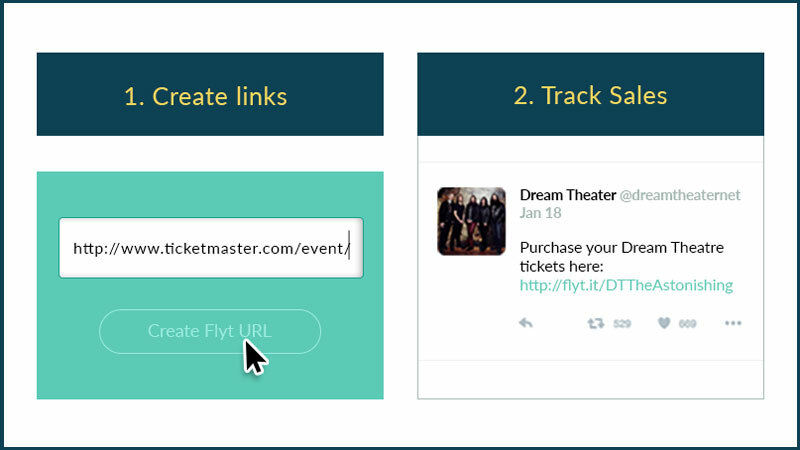 Just use flyt to shorten your ticket URL and post the URL to your site or social platform, and every time someone uses that link to make a ticket purchase you’ll know! But there’s more! You can add an ID tag at the end of your link and know specifically where your sales are coming from. This is the key to knowing which platforms are producing the most tickets sales, if they are organic, or paid, and where people are listening to your artist the most. 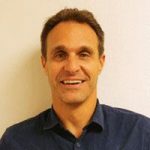 To identify where your sales are coming from, simply add “?ID=” after each link, and follow the equal sign with a word that identifies its source. For example, if you were to post your specific link to Twitter, you would add the ID tag: “?ID=” then add: “Twitter”.